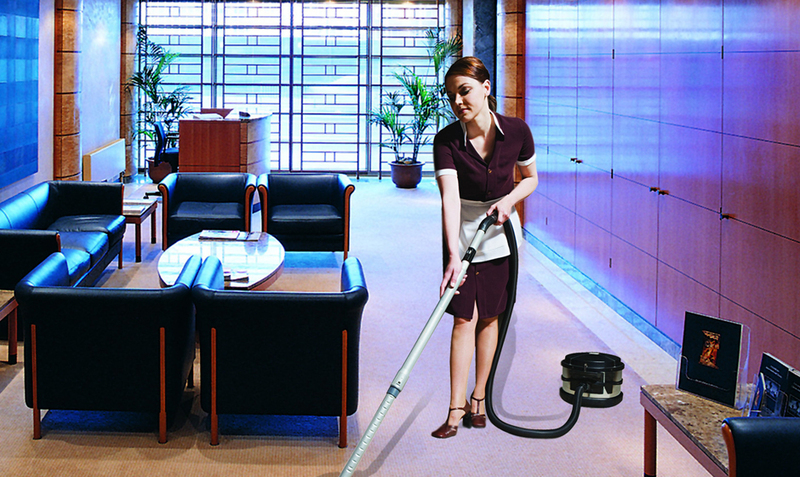 Corporate Maids offer impeccable office cleaning services. The maids are well trained to handle office cleaning work. No work is too extensive to us. We will handle a single room with the same detailed attention than an entire floor, multiple floors, or the whole building. Our business strategy is very simple: We follow a calculated approach to determine the productivity of the maids. The professionals are appointed at service after a thorough verification process. We understand office and home accessories are very valuable and any damage to them during cleaning is not a possibility. The maids have been trained in details to handle all work with the utmost attention. After the office cleaning services are over, the maids leave the place trash free and pleasantly perfumed. In that sense, you can feel the aura of our cleaning service long after the maids have left the location.